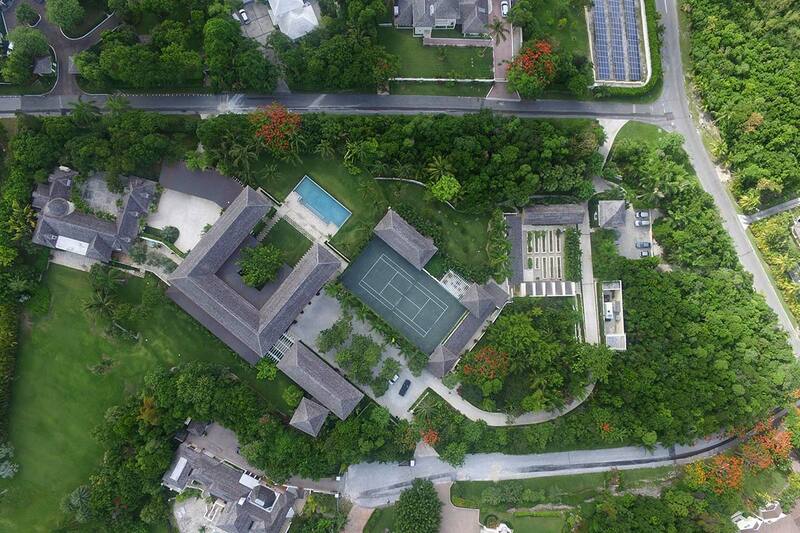 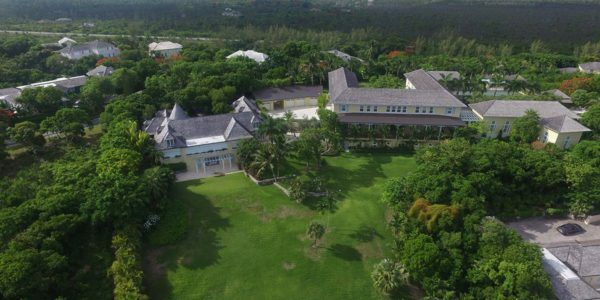 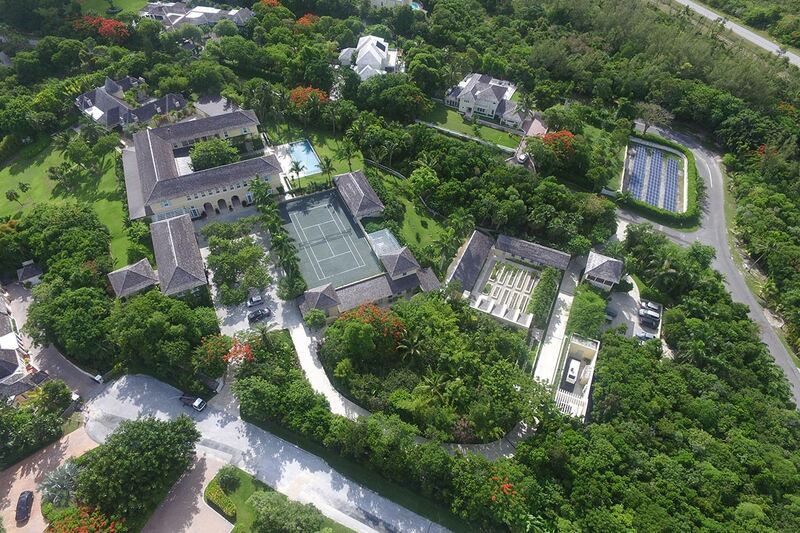 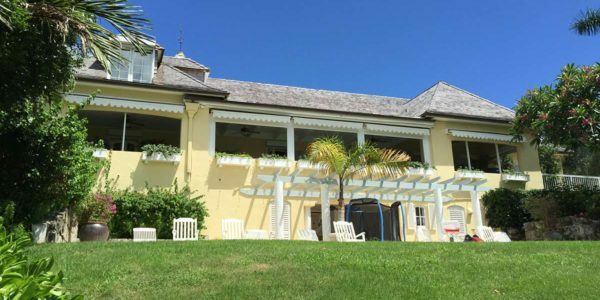 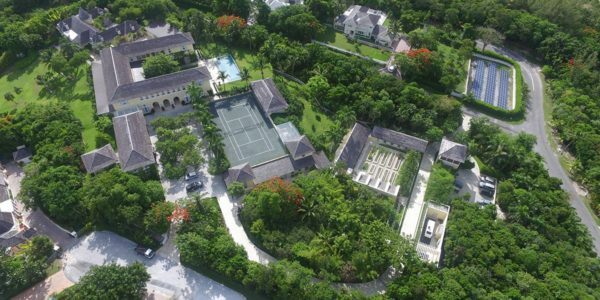 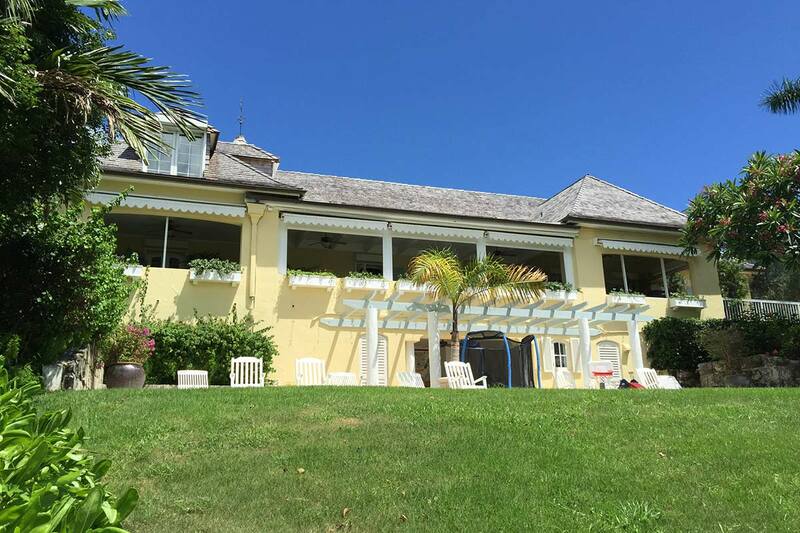 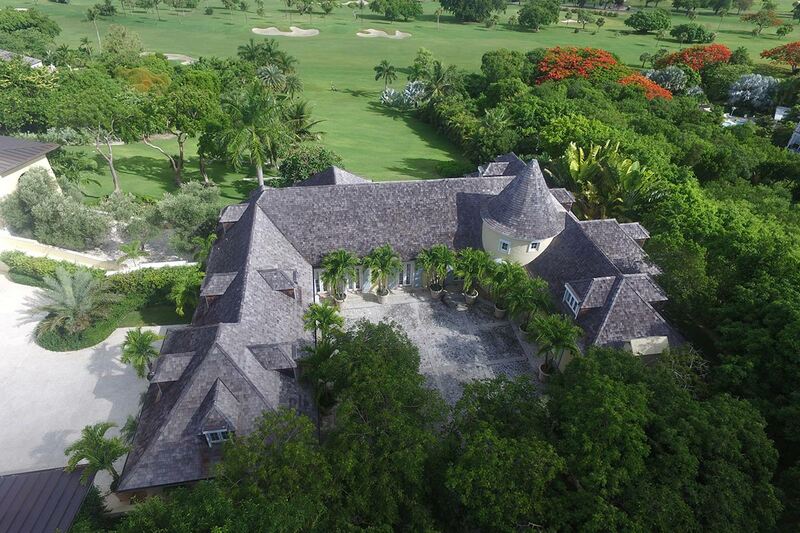 The Bayview property is a unique compound of structures located on a high ridge in Lyford Cay. 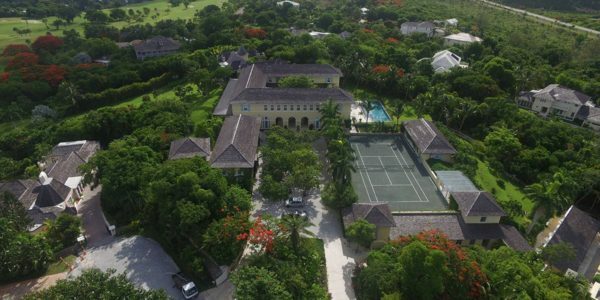 The successful expansion of this property relied on the logistical expertise and diligent on-site management delivered by the experts at Sagoma Construction International. 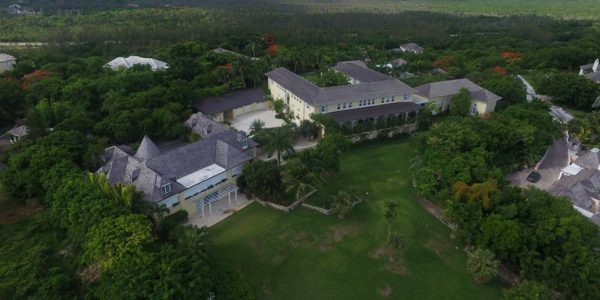 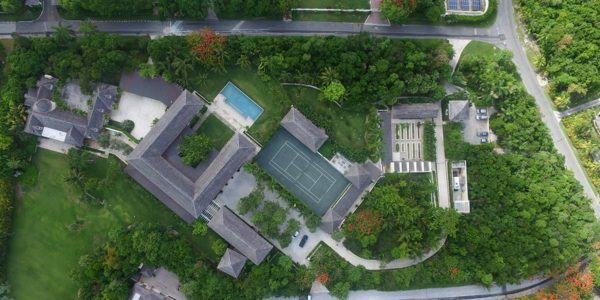 The Bayview project, located in the prestigious Lyford Cay community of Nassau, consisted of the renovation of an existing 8,000 SF house as well as the 24,500 SF of new construction. 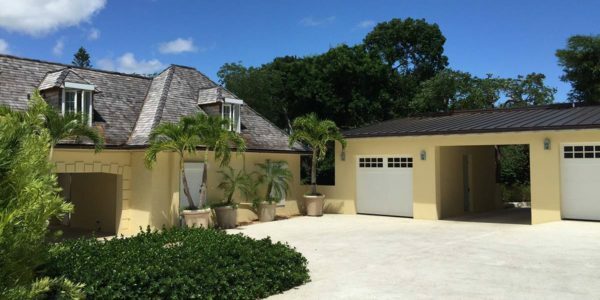 This project’s owner placed great emphasis on an expedited construction schedule and strict budget controls—and trusted Sagoma Construction International to deliver. 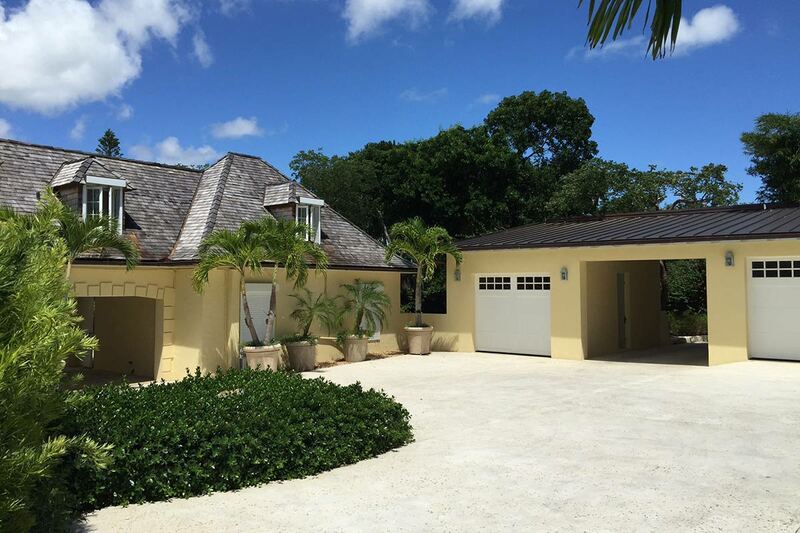 In turn, Sagoma exceeded these expectations and delivered the project within budget and ahead of schedule. 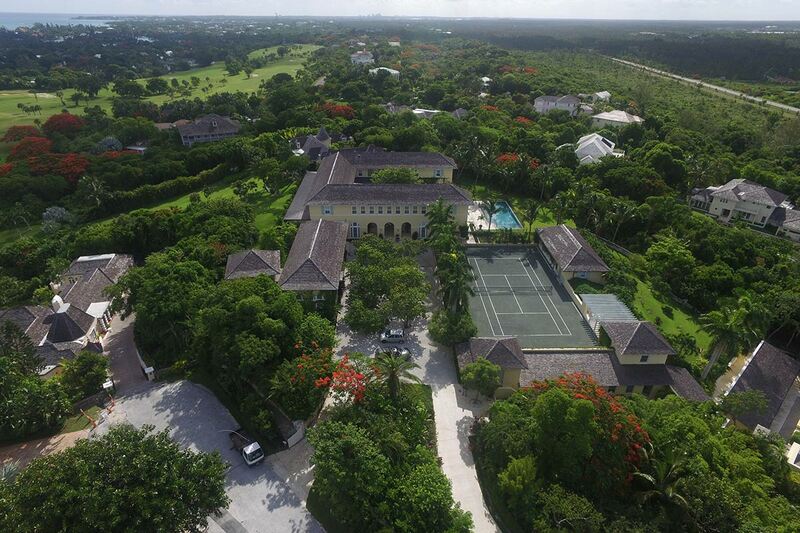 The project encompassed over five acres of sitework including grading, underground utilities, landscaping and a pool. 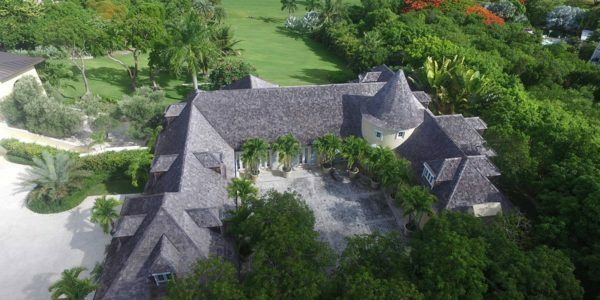 The property boasts a very private gated and walled compound, intended to protect and preserve the estate for generations to come. 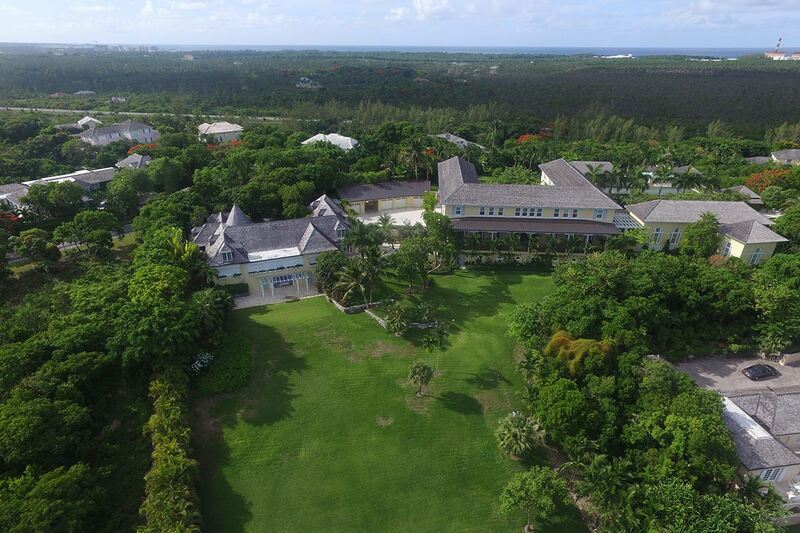 The complex includes the construction of a 12,000 sf main house, 1800 sf library, 1200 sf of gym, 7000 sf of staff housing and 2500 sf of garage and energy plant. 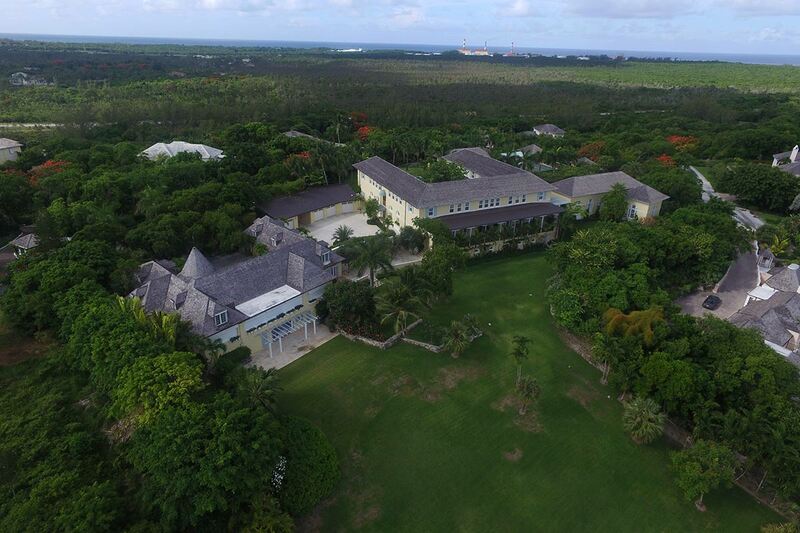 The construction of the property was successful due to Sagoma’s proper on site management and logistical expertise.